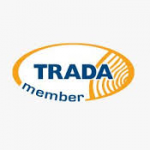 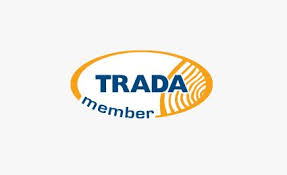 We are members of TRADA who support the timber and construction industries when designing and building with wood. 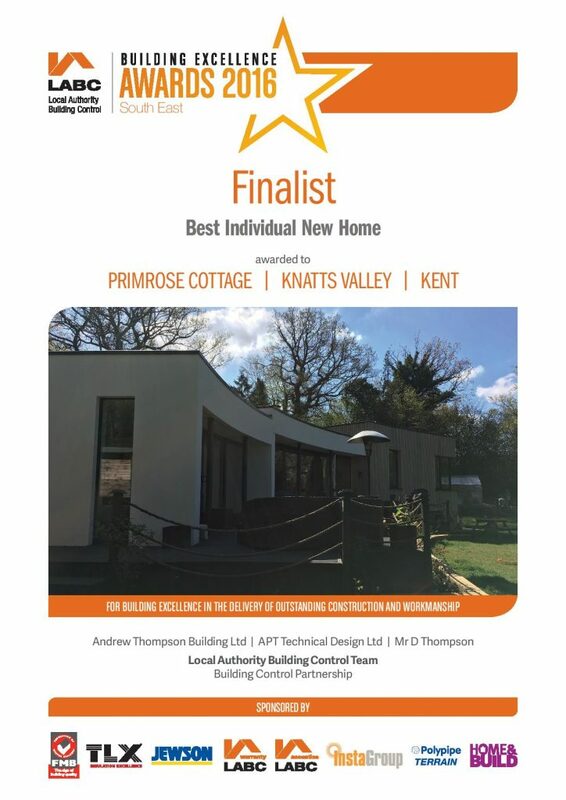 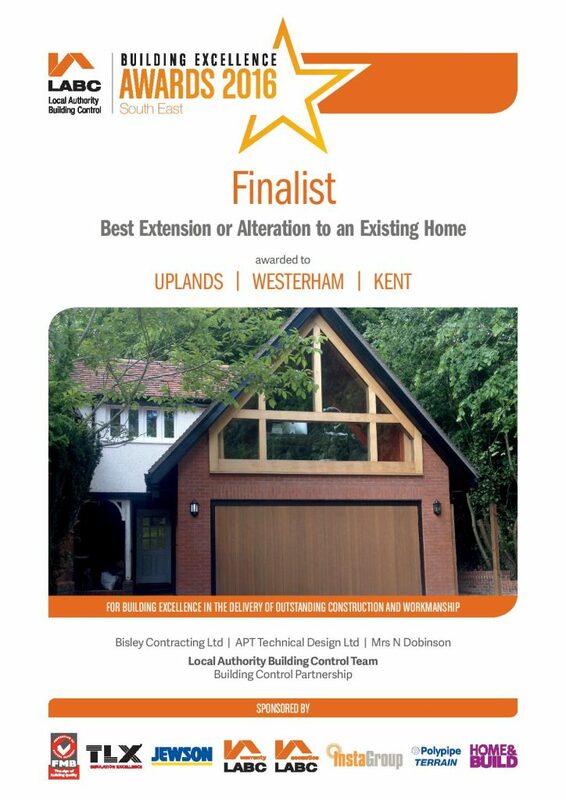 On 24th June 2016, APT were nominated by the Building Control Partnership for Awards in two different categories, Best Individual New Build and Best Extension or Alteration to an Existing Home. 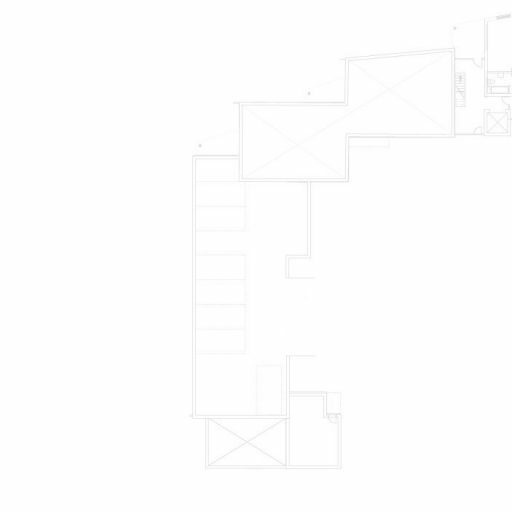 See Residential for more information and photos.